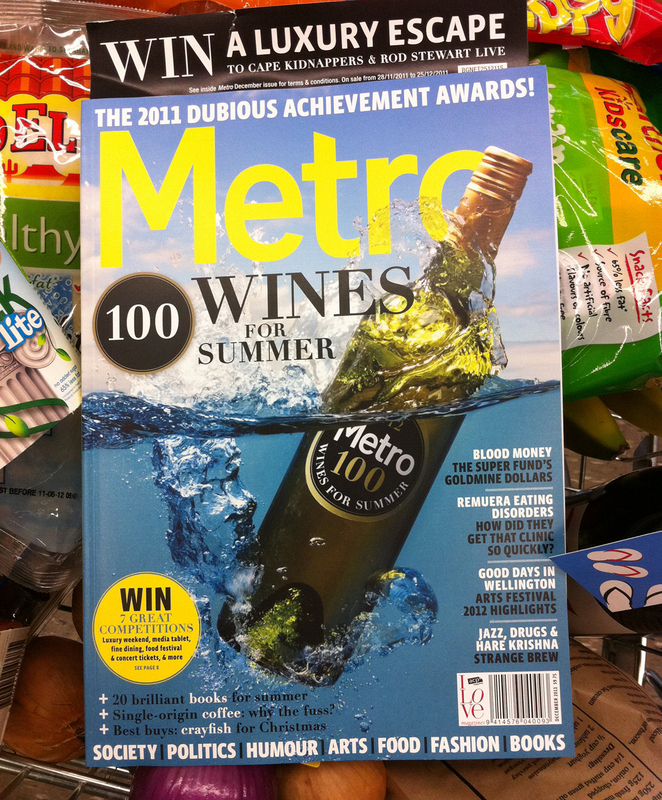 Listener’s probably closer to the truth, Metro to the seasonal spirit. Didn’t buy either. 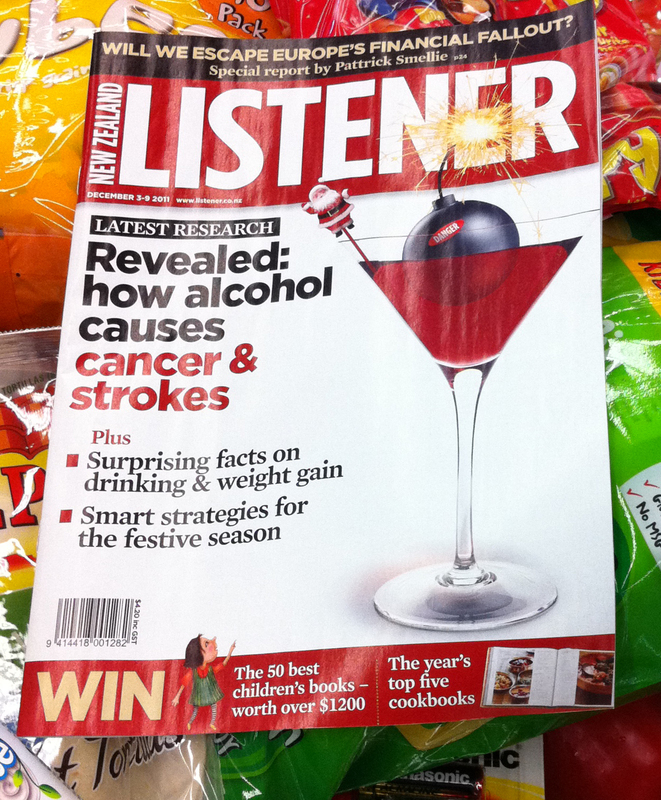 Listener (which we usually get) just too depressing. May pick up Metro later. Seems ever-more consumed by best-of/guide-to articles lately. Bought Andrea an Elle subscription for Christmas to maintain our household magazine consumption level.